Galatians has been called the “Magna Carta of Christian Liberty.” In this powerful and passionate letter, Paul pleads with the Galatian churches to turn away from slavery to the Law of Moses and return to the freedom found in the one true gospel of Jesus Christ. Galatians is crucially important for Christians today because of its message of justification by faith, showing that Christians are made righteous not by works of the Law, but by the grace of God the Father through faith in the promise of Jesus Christ alone. 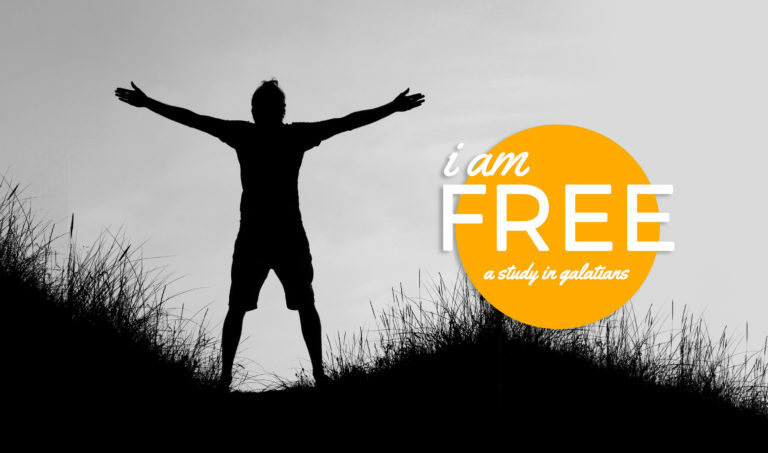 In this study, we will explore the situation in Galatia in Paul’s day and discover the applications that Paul’s words to the Galatians have in our lives today.